For patients of all ages struggling with receding gums, our team at Route 66 Dental Implants and Periodontics can help. Depending upon your needs, we can transplant your own tissue or donor tissue to compromised or fragile areas of your smile. 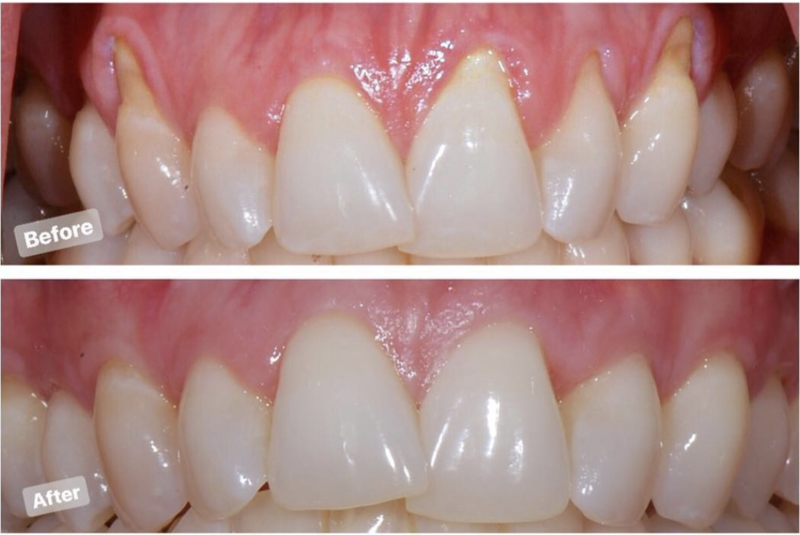 Soft tissue grafting helps to protect you from tooth loss, root exposure and tooth sensitivity. 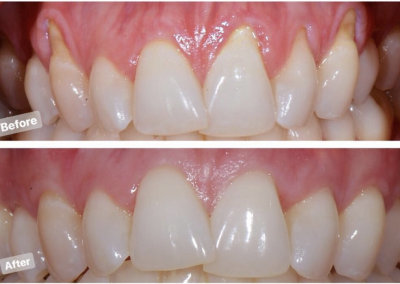 We have a variety of surgical techniques, including The Pinhole Surgical Technique (PST) that will help you achieve a healthy smile.